For those who do not wish to order online, books are also available the old-fashioned way. 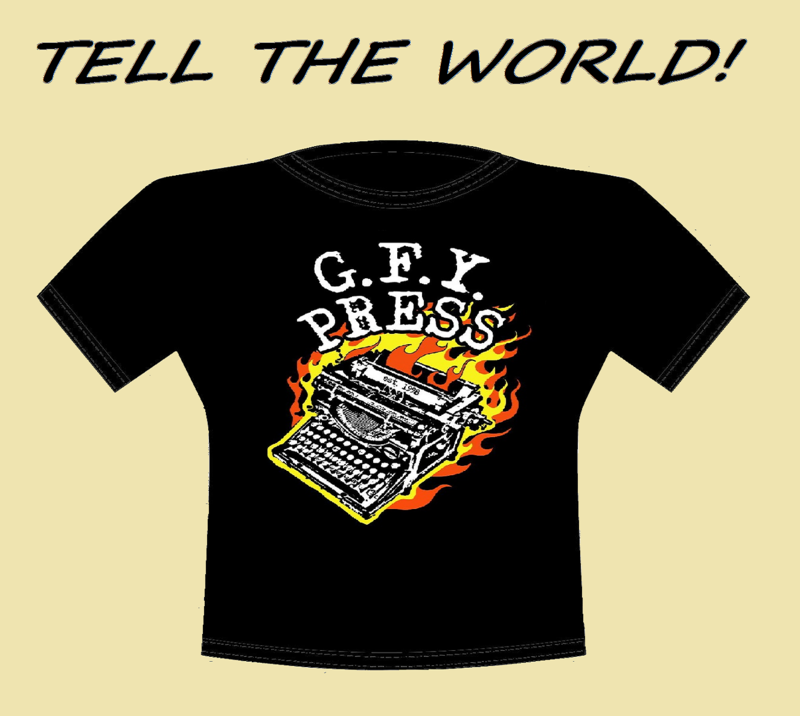 Download & print our GFY Press Mail-Order Form. Choose the books you want, then place the order form in a envelope, along with cash, cheque, or money order.